How can we describe Qactus? 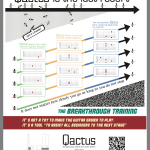 Some retailers ask how can they explain the way Qactus works. No wonder it’s difficult, because Qactus has a lot of things to be understood. That’s why The Official website has so many pages to give clarity. However it’s very simple if you just follow the direction of Trial-16 and 1upStage with Qactus. Then we are going to know about one of the best ways to describe Qactus. Please download and print this PDF below. It helps to imagine the function of Qactus easily if beginners take a look at this paper during your demonstration. 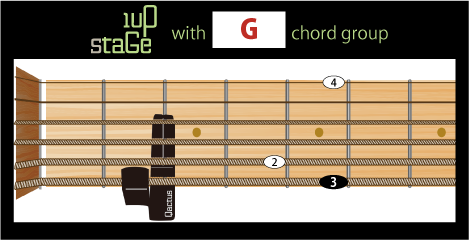 At the beginning, play chords D and G alternately without Qactus. It will be much better if you describe how hard to press and change these chords is, like these below. 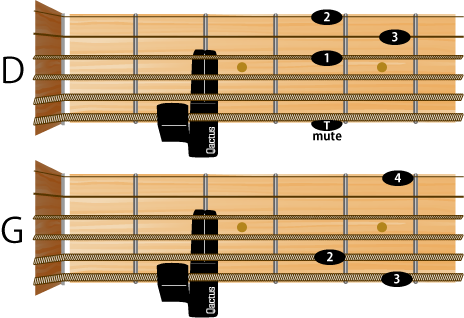 Next, Put Qactus onto the 2nd fret, and press only the black dot on the picture following the number of fingers. 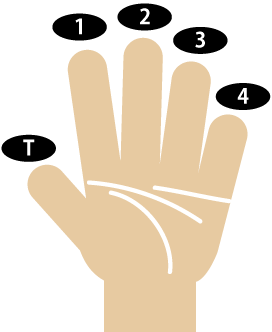 Then play chords D and G alternately with only one finger. 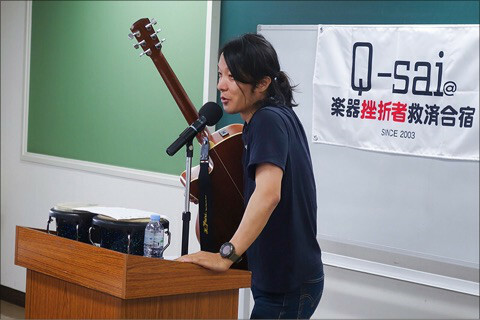 The beginners will be able to imagine that it’s possible immediately even if it’s people without any previous experience on any musical instruments. 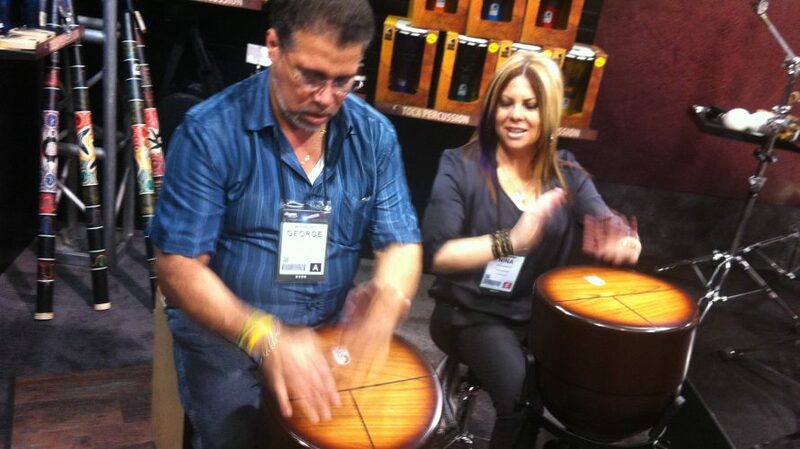 And furthermore, they can strum without visual confirmation except the other hand to press strings. 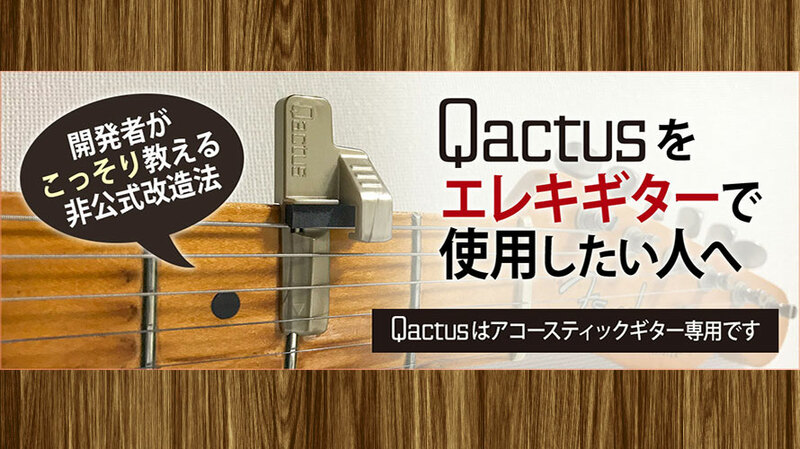 Because Qactus allows beginners to strum all strings. It’s much more important to save early beginners, more than people would imagine. They can improve little by little because of these functions. Then Qactus has removed some risks to give up for frustrated beginners. Well it’s time to see Qactus’s true value. Those chords have white dots. 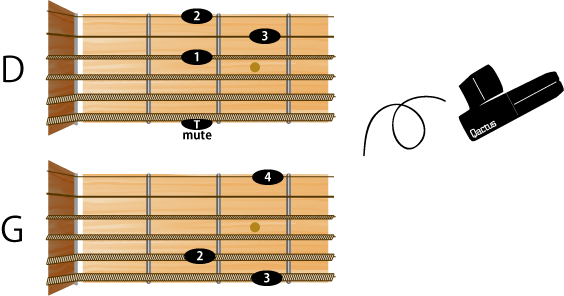 Just add one of them as you like aside from black dots which you are already pressing, and play these chords alternately. 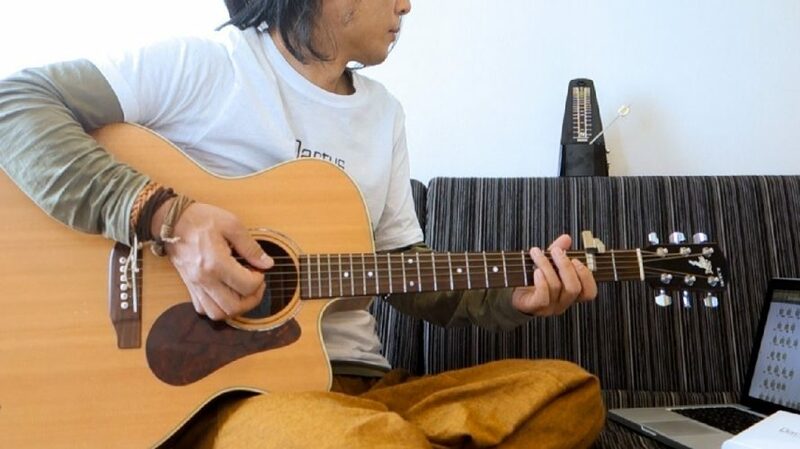 Now you are playing those two chords with only two fingers, right? Just continue to add another white dots. And then, finally you are pressing all dots on these pictures. 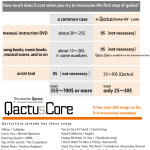 Eventually you are allowed to remove Qactus, and play those two chords without any assistance. The key will be changed between on Qactus and not. 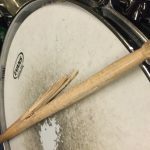 However it doesn’t matter in this situation because it’s definitely for training to overcome the early stage but it’s not for ensemble with some instruments. 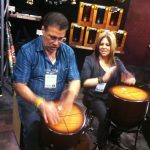 Beginners can enjoy ensemble anytime anywhere after graduation from Qactus. 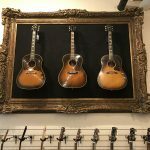 What the best thing here is that beginners don’t need to try playing guitar. The easy demonstration is just on your skill. 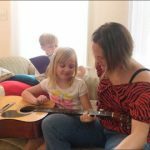 Beginners will think that playing guitar is so hard even if it’s not on Qactus, because they are still in the early stage or even haven’t any experience on any musical instruments. It’s much better if you show how beginners can overcome their early stage. Ok then, let’s remind the process just in case. 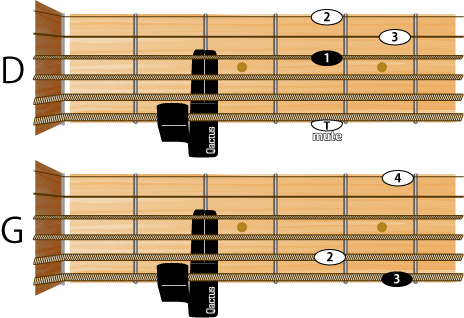 Describe how hard to play guitar while playing two chords D and G alternately, without Qactus. 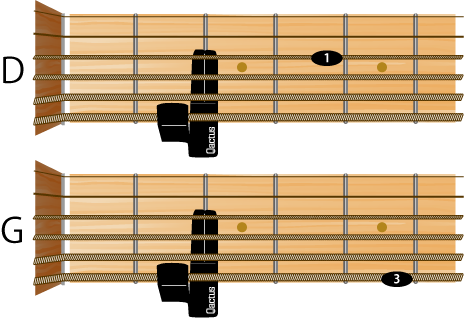 Put Qactus on, press only black dot following the finger numbers, and play those two chords alternately. Add one of white dots as you like one by one. Complete the evolution little by little. 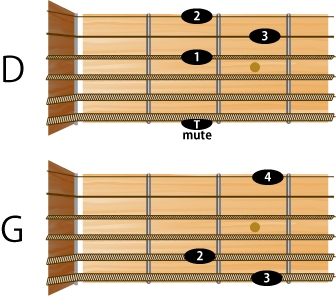 Remove Qactus and play these chords as common in people when you pressed all dots on the picture. You can do it for only a minute. It will save frustrated beginners on your effort. 80% to 90% of beginners give up as statistic shows. 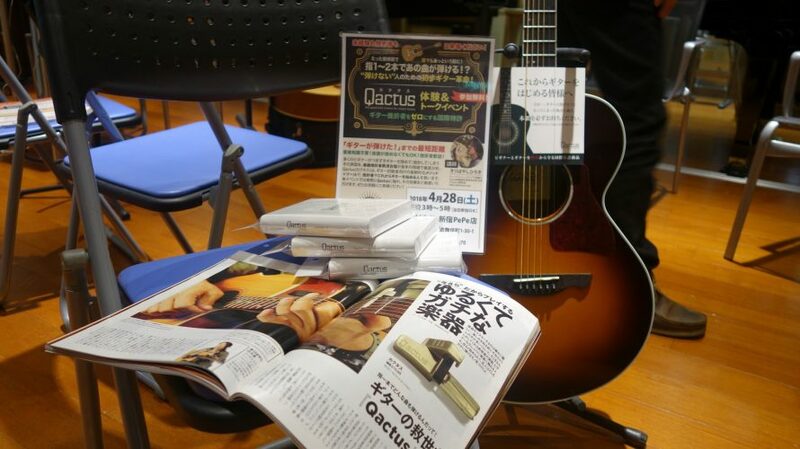 They are going to quit trying guitar if they don’t know about this new teaching method called Qactus. 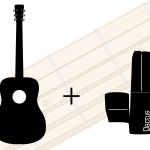 All of you can do this simple demonstration as long as you can play a guitar with these two chords D and G.
But if you don’t have any skills related to play guitar, you can learn it easily because you already know Qactus properly. 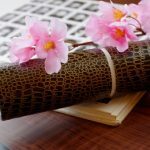 And also the online free material [Trial-16] helps a lot. Beginners will be able to overcome the early stages of challenges whenever they know about Qactus properly as many field tests show. 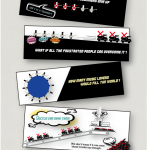 This demonstration is not only for retailers. Why don’t you help your friends?